THE 150-10-7 Portable Fitness Scale provides the outstanding accuracy when weight is a critical factor. In wrestling programs, weight-loss centers and even health clubs, weight can determine membership fees or classification levels, therefore weight accuracy is very important. 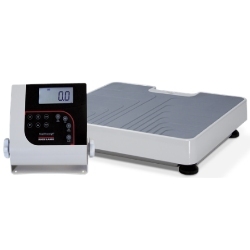 The Rice Lake 150-10-7 floor-level digital physician scale provides precision weight measurements up to 550 pounds. Features include BMI, reweigh and hold-mode allowing operator to lock measurement and transfer unsteady patients before recording. Rice Lake's digital physician scale is also EMR ready. This portable device offers a full 550 pound capacity, making it the perfect tool for a broad range of weighing needs. 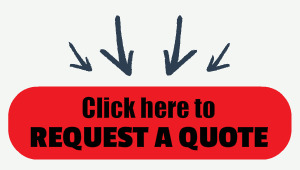 The display can be mounted on a wall or placed on a desk for fast and convenient weighing. The weighing platform is 14" x 14.5" x 3 inches high. If the scale will be used as a portable item, be sure to add one of our transport carry cases to your order. Weight is displayed in both standard and metric values, accurate to within 0.2 lb.